Link to BIC TECHNO 293 & ID2CA OCEANIC CHAMPIONSHIPS NOR - click here. PLEASE NOTE charter equipment is limited, ensure you have confirmation of charter before entering the event. If you require charter equipment - See below for more info. Attention Australian competitors – you can pay via bank transfer or cash at the event. See below - Info for Australian Sailors. THANKS TO ALL THE INTERNATIONAL COMPETITORS WHO RESPONDED TO THE SURVEY ABOUT CHARTER GEAR. UPDATE: Please see below links to download the charter equipment forms for Raceboards. - Charter Equipment Application ...click here. - RBworlds 2016 Charter Agreement ...click here. IMPORTANT INFO FOR AUSTRALIAN SAILORS - See below. Australia is a relatively small windsurfing market a long way from anywhere, so the number of charter boards and rigs will be limited. The forecast price is 700 Euros. It is important to have your charter confirmed before committing to your travel arrangements. Presently charter boards and rigs are are available to both Australian and international sailors. To apply for charter equipment, please email RBWorlds2016@gmail.com stating what equipment you are seeking as soon as possible. There will also be some used boards available for charter in addition to the new boards and rigs, again email RBWorlds2016@gmail.com. Please note the entry fee on the NOR is in Euros. 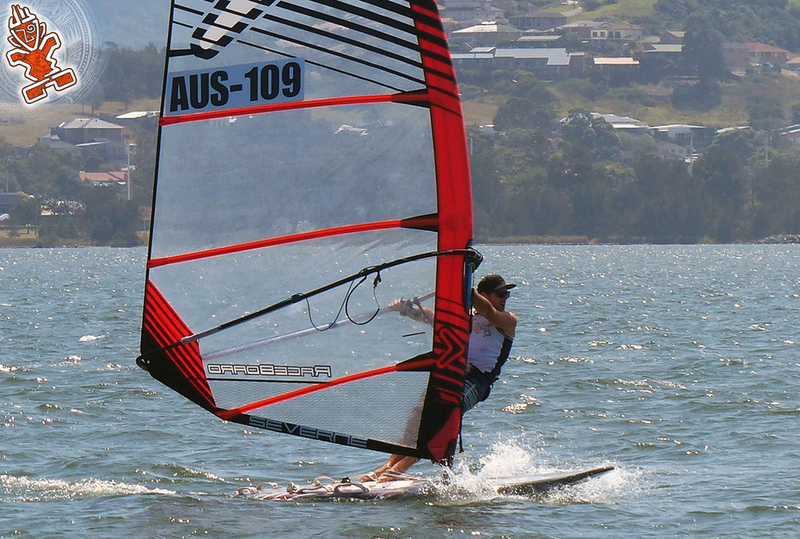 To avoid international transfer fees, Australian competitors can enter online, but pay $300 AUD direct to the Windsurfing Queensland. Please contact Tony Matta for bank transfer details - tonyretired@hotmail.com. Please note that there is Raceboard charter equipment available for sailors based in Australia. Charter equipment can be booked using the Charter Equipment Application form - Click here. We are endeavouring to meet the demand. To that end, we are also seeking second-hand charter equipment that people here might want to rent out for the duration of the regatta. If you have boards or rigs you would be happy to hire out, please contact RBWorlds2016@gmail.com, and let us know what gear you have.